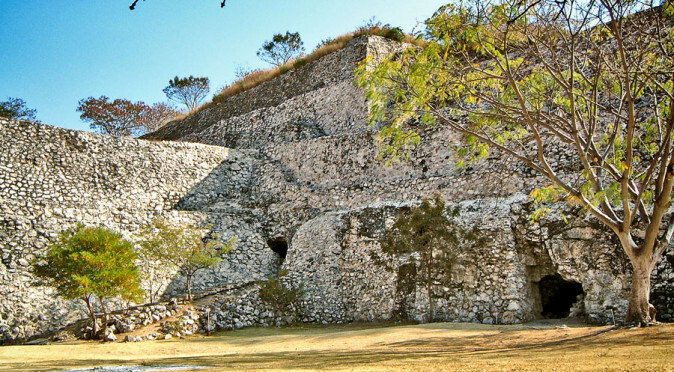 Xochicalco features a very precise zenith-tube, which will illuminate a cave floor with a very bright light when the sun moves directly overhead – but obviously this isn’t all it does! 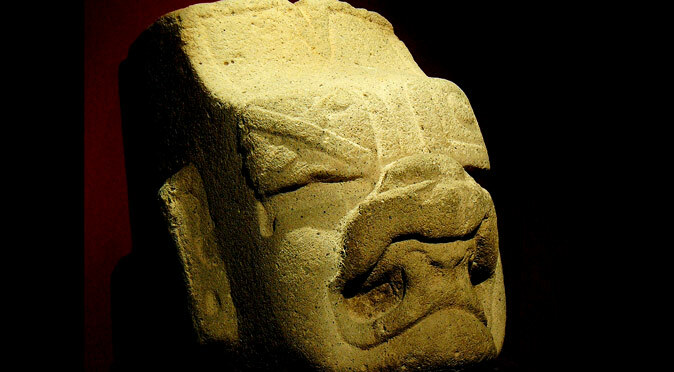 Many discussions on the enigmatic Olmec revolve around the huge African-looking heads, but could it be the mysterious “were-jaguar” that holds the key to who they were? 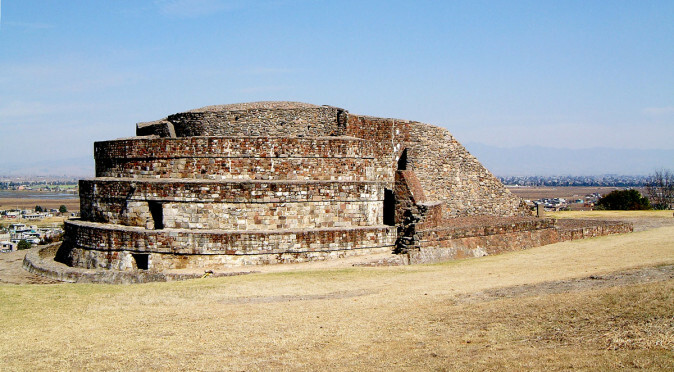 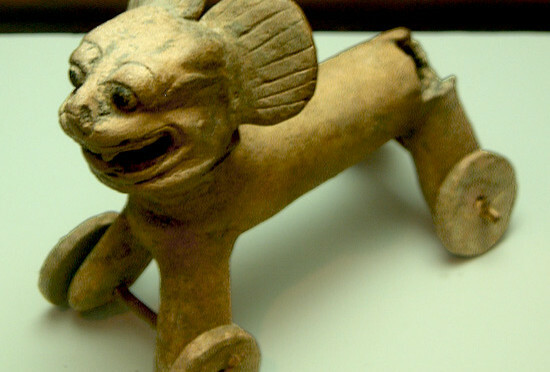 Calixtlahuaca: The City of Fertility? 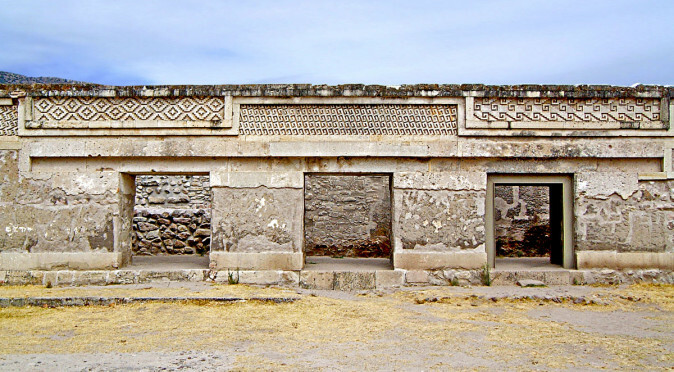 The city of Calixtlahuaca features a number of interesting references to the Serpent and the creator Gods – and it all starts with the serpentine shape of Building 3. 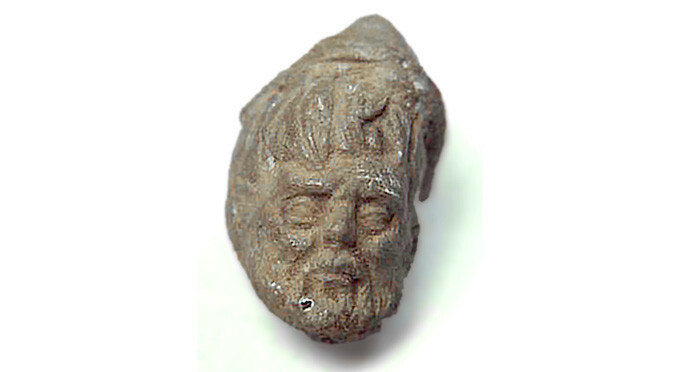 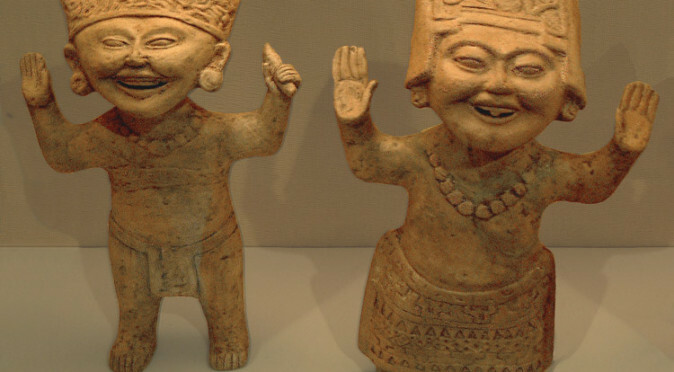 The discovery of a Roman figurine at Calixtlahuaca has obviously attracted interest from pseudo-historians and ancient transoceanic contact theorists, but is it really Roman? 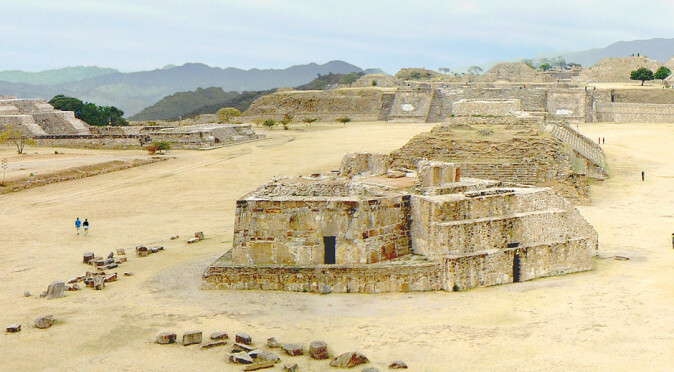 Monte Alban – The Conquest Slabs? 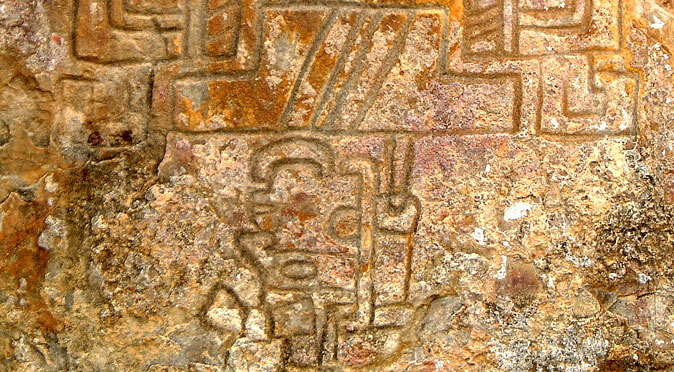 Mounted into the walls of the Observatory are 40 mysterious images known as the “Conquest Slabs”. 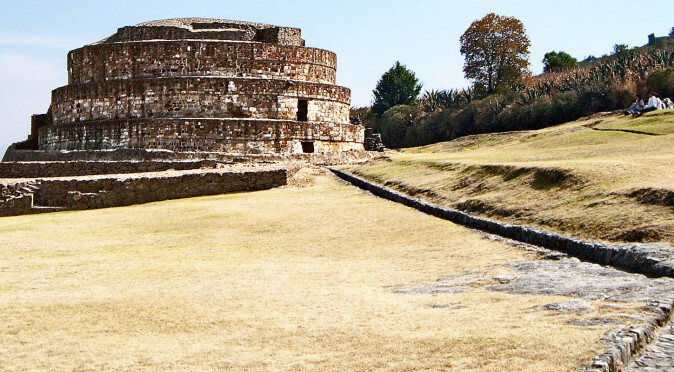 But do they actually record sacrifices rather than conquests? 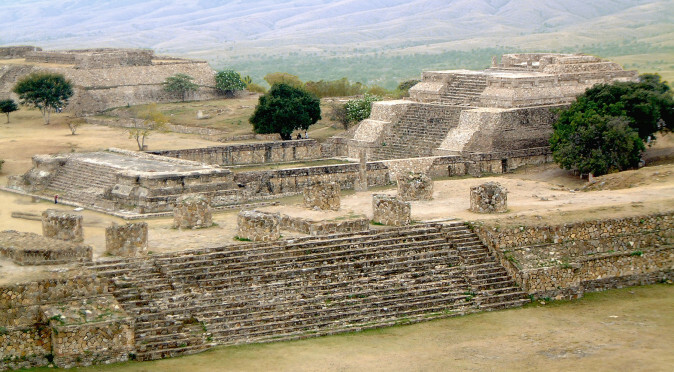 Monte Alban – Are The Danzantes Evidence of an Epidemic? 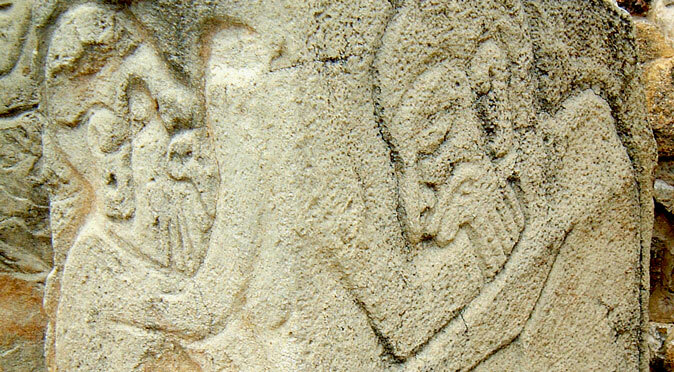 The Danzantes of Monte Alban are a collection of 300 mysterious images of deformed or mutilated people engraved on huge stone slabs. 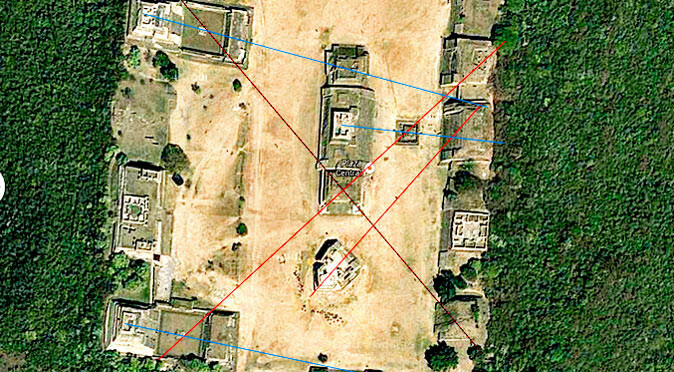 Building J is misaligned, riddled with mysterious chambers and one of the most oddly shaped building of all Mesoamerica. 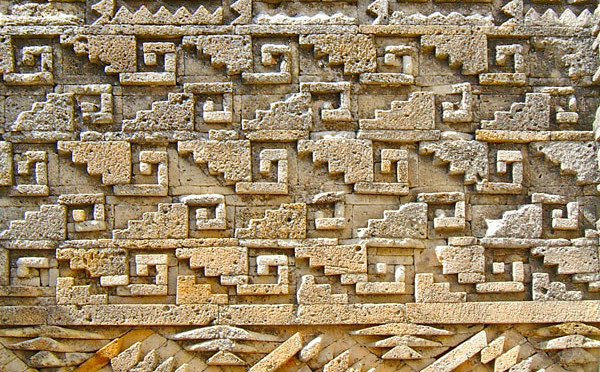 Was it designed to point like an arrow to the stars?